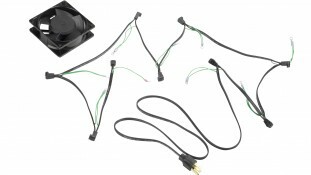 Almor Can Make Any Fan Cord you need and make sure it works for you. If you need any assistance please do not hesitate to call us. Most Almor cords are listed by Underwriter’s Laboratories. 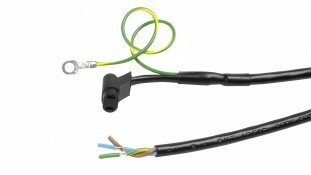 This approval indicates that all elements of these cords and their construction have been approved by Underwriter’s Laboratories, Inc. as meeting applicable construction and performance standards. Almor’s cords meet OSHA requirements. 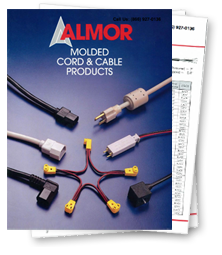 Almor’s cordsets incorporating European color coding standards, or which meet the specifications of CEE, are designed for use in electronic equipment and are UL listed, CSA certified, and OSHA accepted. 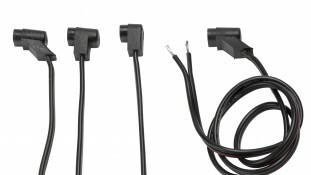 This designation “Certified to CSA Standards” assures that Almor cordsets and power supply cords have been certified by CSA as meeting Label Service or Reexamination Service Requirements. CSA Certification has been made mandatory by most provincial or municipal authorities in Canada.